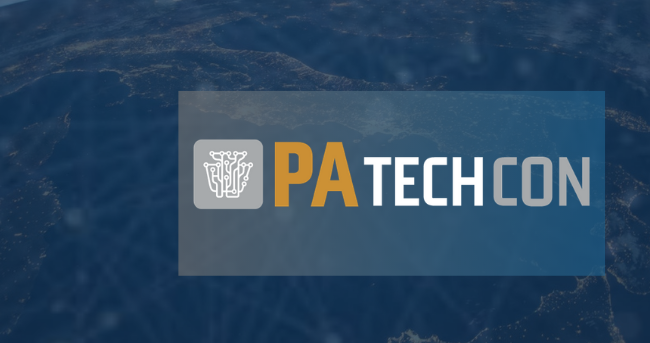 PA TechCon brings together thought leaders, industry pioneers and hundreds of Commonwealth employees for a day of idea sharing. 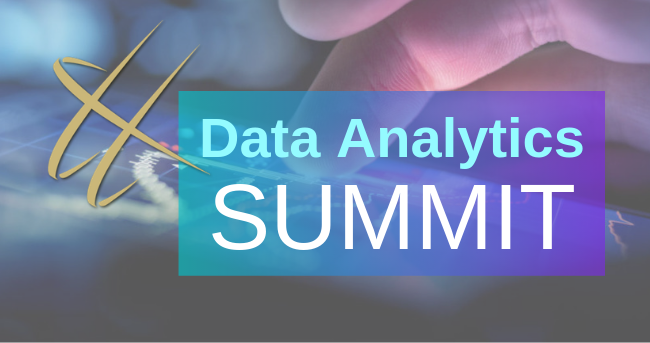 This annual summit focuses on best practices in applying analytics to drive business value. Sessions will cover lessons learned and results achieved by implementing analytics solutions. Topics will range from Data Visualization to Artificial Intelligence, Machine Learning, and deep learning technologies. These approaches are rapidly becoming critical to gaining new insights and improving performance. 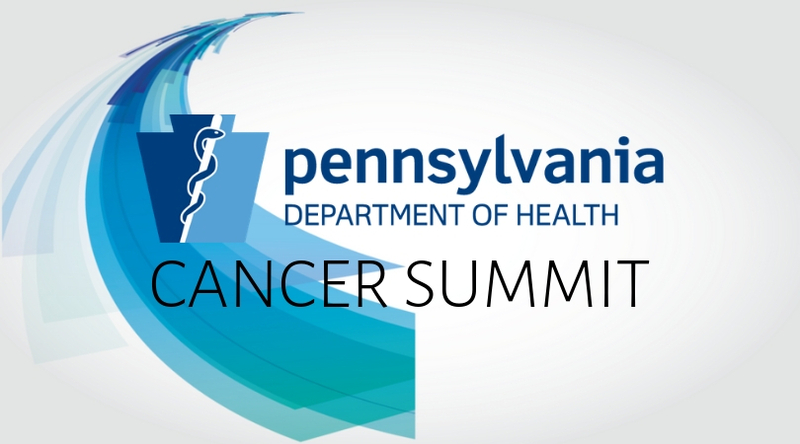 The 2019 Pennsylvania Cancer Conference will introduce the goals of the new 2019-2023 Pennsylvania Cancer Control Plan and offer evidence-based approaches that can be used by stakeholders to achieve these five-year goals. The plan, developed with input from stakeholders, aims to reduce statewide cancer incidence and mortality and improve quality of life for cancer survivors. Agile and Lean values and principles are shaping the thinking of most organizations today. Scaling Agile for the Enterprise is a challenge that many large organizations face as they implement Agile Teams across more and more of their operations. Coordinating multiple Teams that are working on multiple projects can seem daunting. 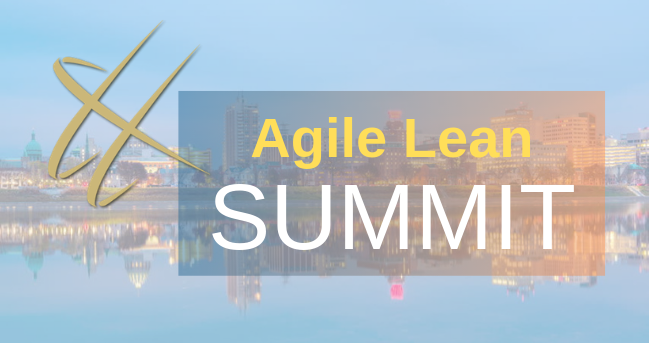 Our 4th annual Agile Lean Summit 2019 had a focus on “Taking Agile and Lean to the Enterprise”. 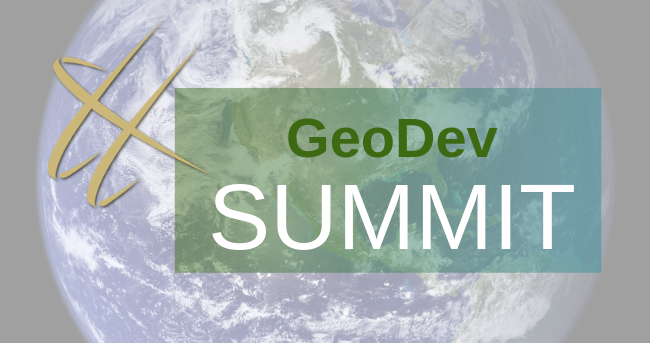 The GeoDev Summit is a FREE one-day event for current and future GIS developers. The event took place at Harrisburg University in downtown Harrisburg, PA. There were hands-on technical sessions on web GIS development, desktop GIS development, and other topics relevant to all developers. 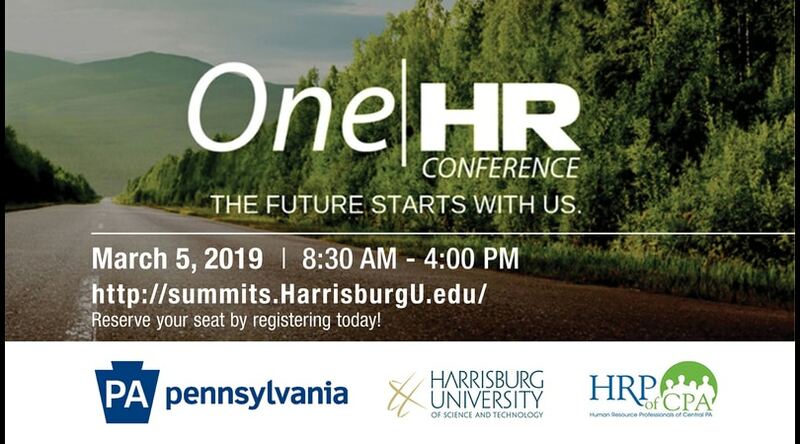 This one-day conference featured industry leaders discussing the latest trends, topics, resources and tools for human resources professionals in both the commonwealth and private sector. Whether you are new to the field or a seasoned HR pro, HRCon has something for you. Leaders and program managers are on the front lines of safeguarding sensitive data entrusted to them. 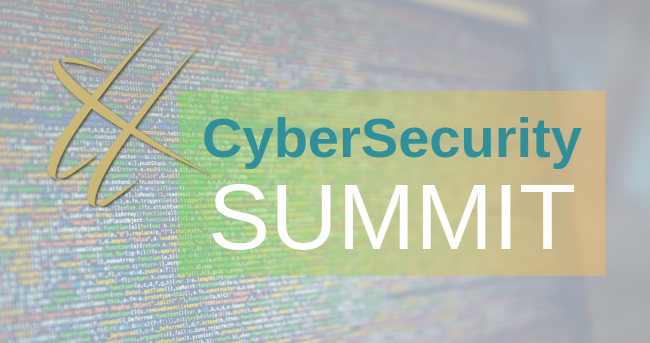 This summit provided leaders and their teams with the knowledge and awareness of security risks around sensitive date and systems and discussed steps that could be taken to mitigate the risks. This summit was brought to you by the Harrisburg University of Science and Technology Council of Central Pennsylvania. 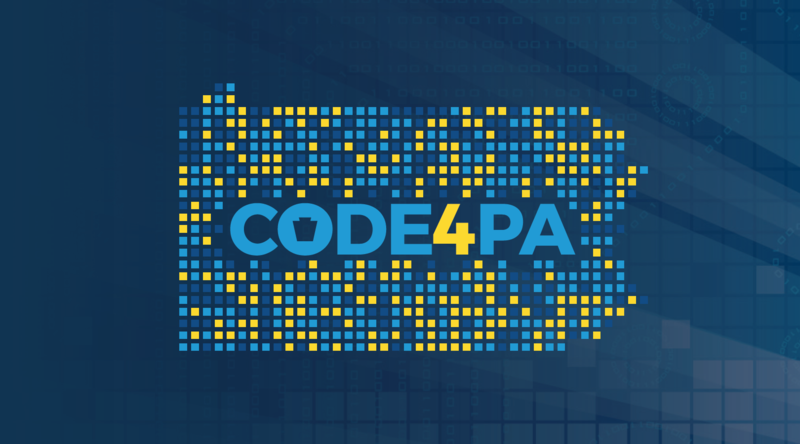 Code4PA is a codeathon that encourages learning, collaboration, growth, innovation, and fun among PA’s network of technical talent. Through a series of collaborative events, teams utilize state and local data to generate ideas, designs, prototypes and/or apps to increase transparency and efficiency for public engagement with the government. In 2018, the theme was to help Pennsylvania turn data into insights for the Opioid Epidemic. 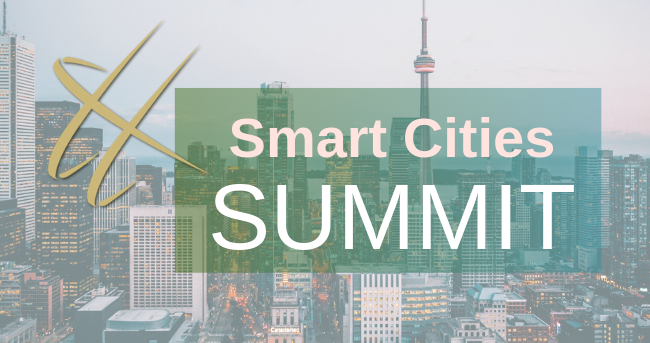 Across the US and around the world successes have been accomplished in the areas of Smart Cities, Smart Enterprises, Smarter Planet, Smart Buildings, Smart Transportation, and more. Summit attendees gained an understanding of what has been accomplished, where it has been accomplished, and the challenges and considerations for implementing similar successes. There will also be focus on using knowledge to detect problems, make adjustments and learn. © 2015 Harrisburg University of Science and Technology™, All rights reserved. (™) The name Harrisburg University of Science and Technology and all derivatives including emblem and customized font are trademarks pursuant to PA Trademark Act, 54 Pa.C.S.A. :1114.